Joel, the artist behind all of my favorite printable toys for kids, has created a template and instructions for a fun Halloween toy. 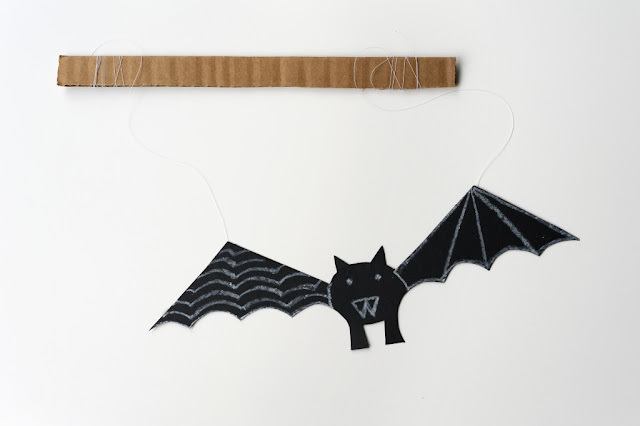 This paper bat puppet is fun to make and even more fun to chase your little sister around the house with! You can print out the Halloween bat puppet template over at Made By Joel.